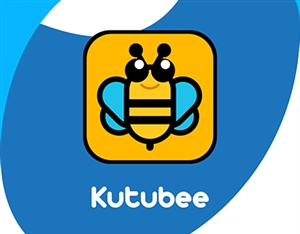 We would like to invite you to attend a workshop to guide you to use “Kutubee” electronic platform on Monday 29th Oct. 2018 from 11:00 a.m. to 12:30 p.m. in the school’s auditorium. Entrance is from gate 1. Kindly bring your laptop or ipad to be used upon request.